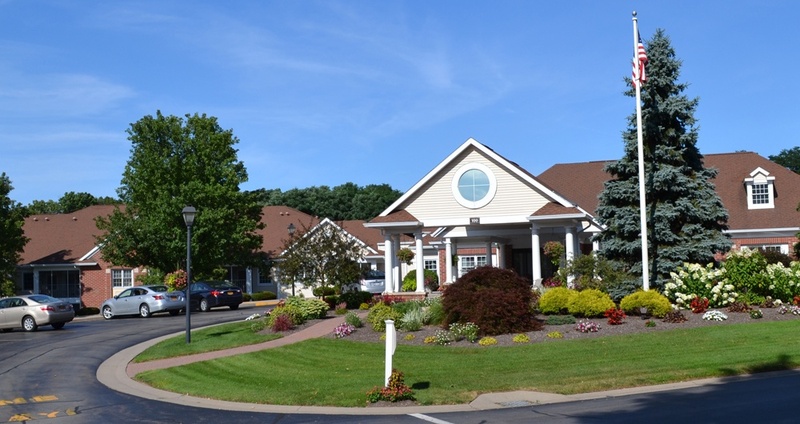 The Highlands at Pittsford is a senior living community located in the Town of Pittsford, NY. 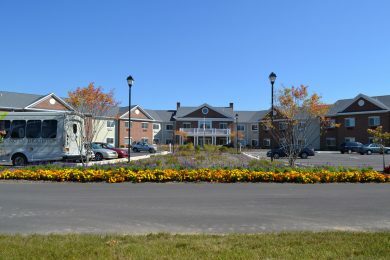 Site development for the project included residential living facilities, a skilled nursing center, dementia care, and The Cottages at the Highlands, a unique detached single-family independent living development. BME has provided site engineering services throughout the 15 year history of this multi-phase project. 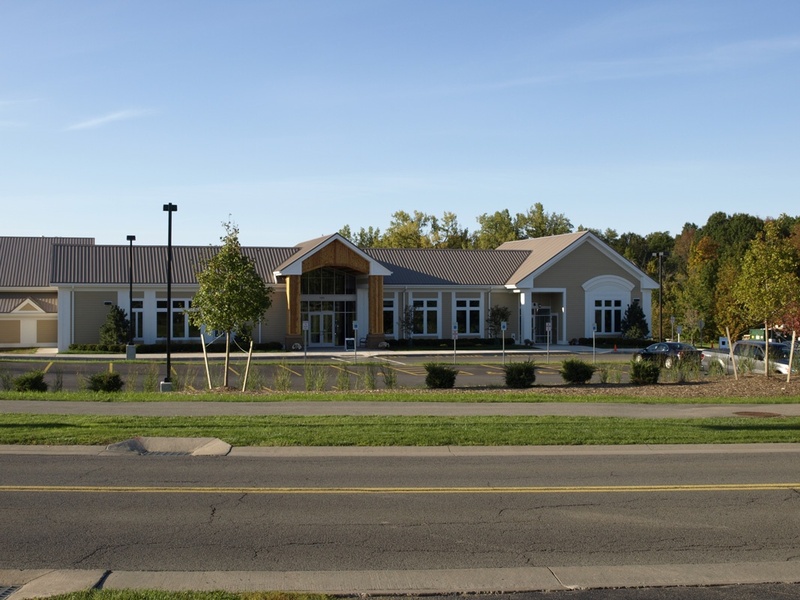 We recently worked with the Highlands to complete the Wellness Center addition. 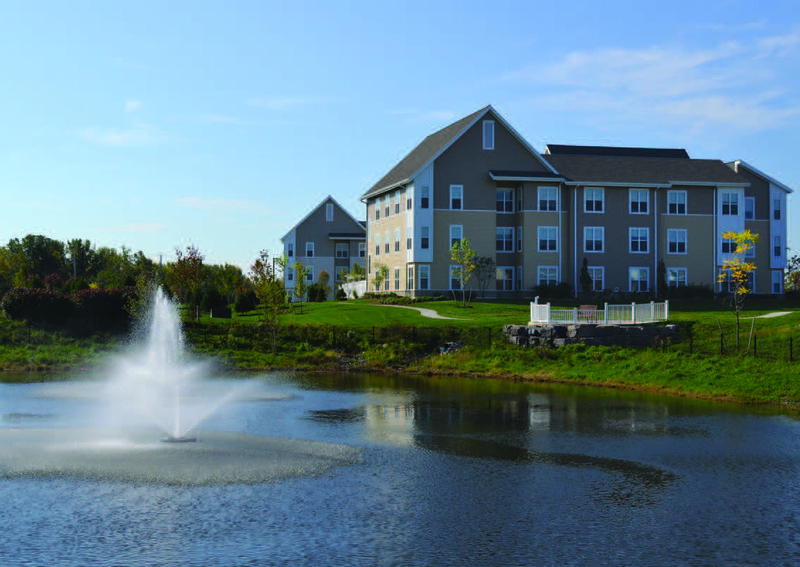 Jewish Senior Life Master Plan Part of a larger multi-disciplinary team of design consultants to plan, design and execute a major expansion for the existing senior and extended care residential complex of Jewish Senior Life in the Town of Brighton, New York. 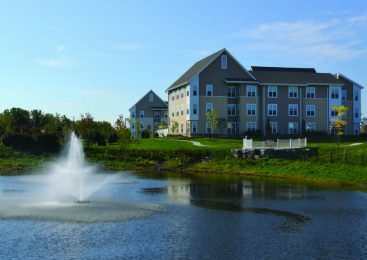 BME Associates were tasked with assisting the design team with obtaining numerous municipal approvals and site design approvals of the campus for construction of four “Greenhouse®” buildings, and a 65 unit independent living apartment building with site amenities on the 23.5 acre campus. The approved process was extensive and complicated, and included Incentive Zoning, Subdivision, Site Plan and variance approvals to allow the project to move forward. 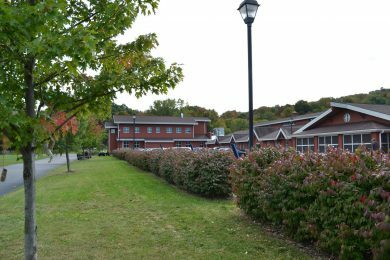 Considerable expertise was required, and was provided by BME Associates to steer the proposal through the Town’s approval process and negate the need for a formal Environmental Impact Statement reducing the time needed for approval by up to a year or more. 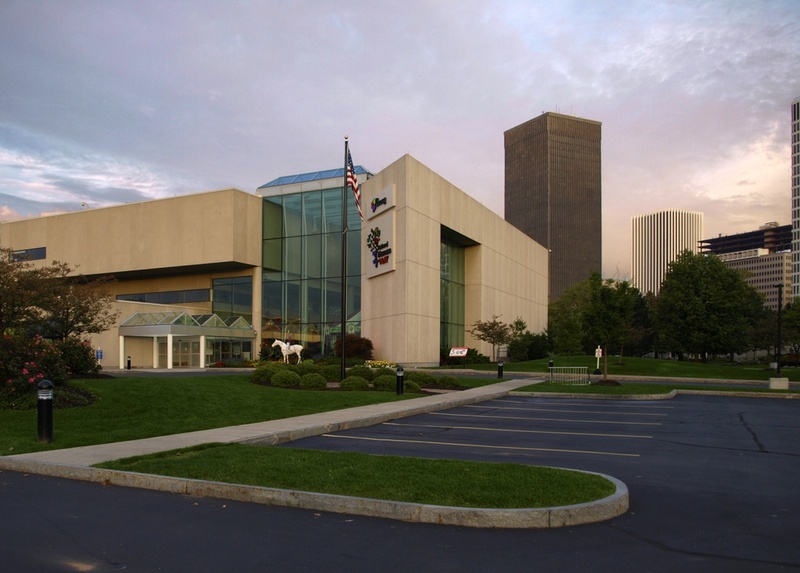 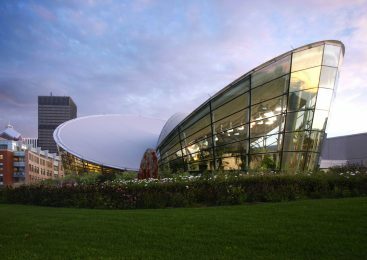 Strong Museum of Play The Strong Museum of Play is located in downtown Rochester, NY. Building additions and development for the museum included a redesign of parking and pedestrian facilities, incorporation of bus queuing and turn-around area, and courtyard / entry designs and landscape improvements. BME also developed an innovative underground stormwater management facility for the project. Trinity Montessori Located in the Town of Pittsford, NY, Trinity Montessori School is a one-story educational building for approximately 200 students and 45 staff members. The school includes self-contained classrooms, toddler rooms, a gymnasium, and other support meeting and office space. 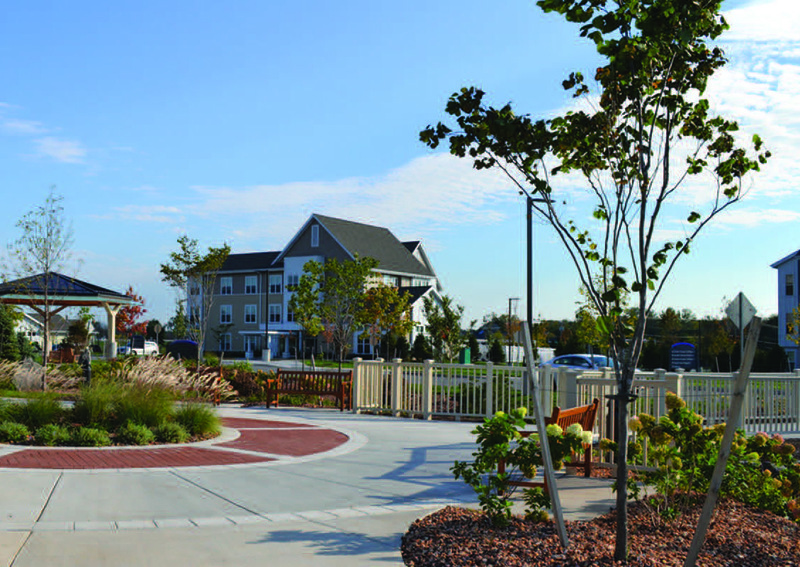 Site improvements and amenities included an outdoor multi-purpose playfield, informal walking trails, landscaping, lighting and parking. Marian’s House Adult day care facility managed by Jewish Senior Life for people suffering from Alzheimer’s disease and other memory loss afflictions. 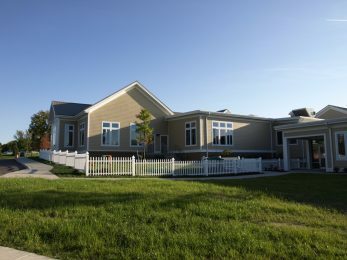 The 5,400-square-foot, single-story residential-style house is located in the Town of Brighton and includes an enclosed courtyard that provides a safe environment for outdoor use. 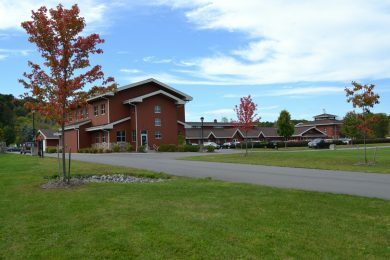 The project required a Conditional Use Permit for use as a daycare facility and included green infrastructure stormwater management practices. 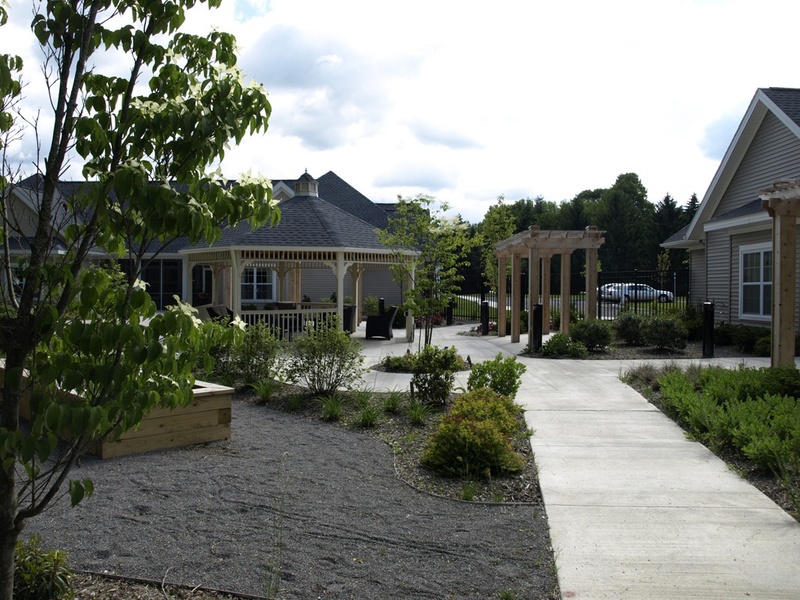 Emeritus at Brighton Landing Assisted living facility with 96 residential units, associated parking and a wander garden for dementia care residents, including landscaping, lighting and signage. BME’s stormwater management plan included green infrastructure practices through the use of bio-retention trench and wet swales. A tree survey was implemented to identify and locate protected species, and a trail connecting with the Town trail network was designed. 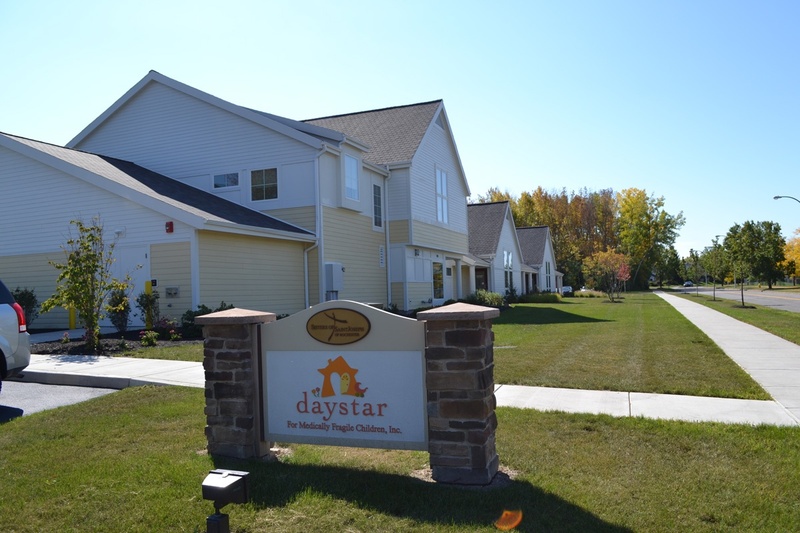 Daystar Daystar for Medically Fragile Infants, Inc. is a specialized daycare and respite facility located in the Town of Brighton, NY. 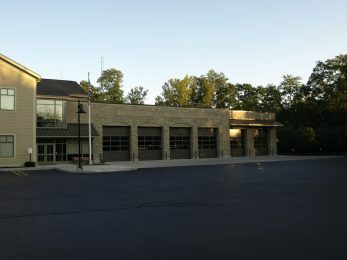 The project included design of a two-story building, associated access drives, parking areas, sidewalks, landscaping and lighting, as well as additional parking requested above the code requirement. 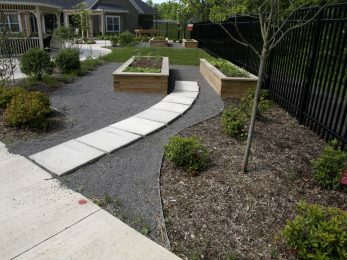 Substantial permitting was required, including a Conditional Use Permit, a Woodlot EPOD permit and a Floodplain EPOD permit and green infrastructure techniques were implemented as part of stormwater management design. 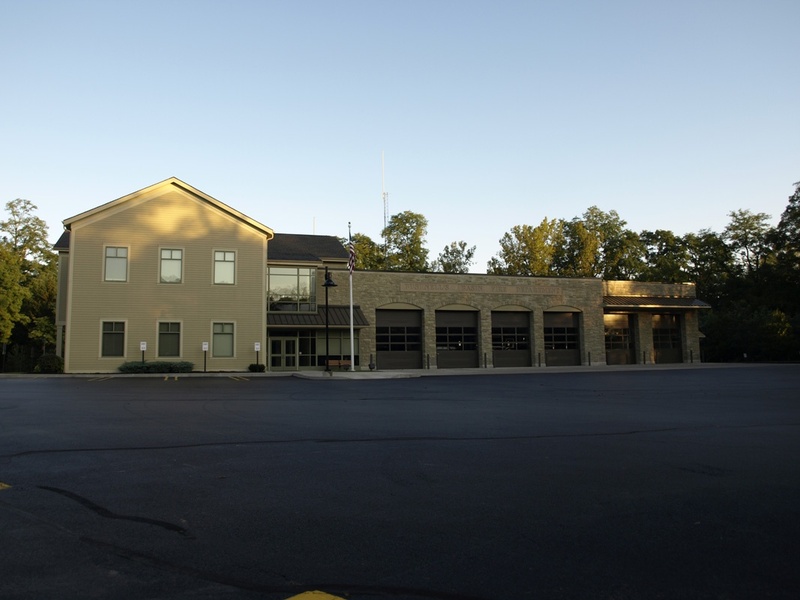 Bushnell’s Basin Fire Department Located in Perinton, NY, the Bushnell’s Basin Fire House project involved the site design of an 8,000-square-foot fire house with an attached 6,600-square-foot truck bay. 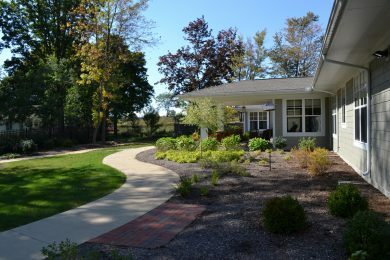 BME Associates also completed on-site creek reconstruction and realignment plans to repair years of erosion damage along the waterway banks. 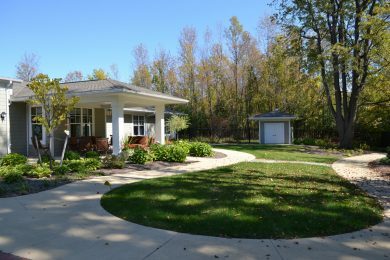 Lollypop Farm Expansion The expansion of the Humane Society facility in Perinton, NY, consisted of three new barns and three building additions to accommodate animal and animal care space. 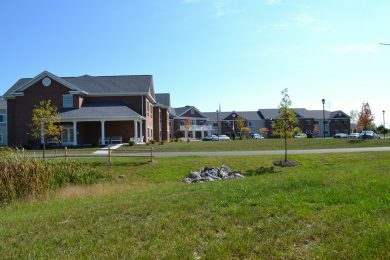 The project included land-banked parking, landscaping, site utilities, building-mounted lighting and infrastructure for a future horseback riding ring. St. John’s Green House® Nursing Home at Arbor Ridge This unique skilled nursing residence facility was developed in combination with the Arbor Ridge townhome community in Penfield, NY. 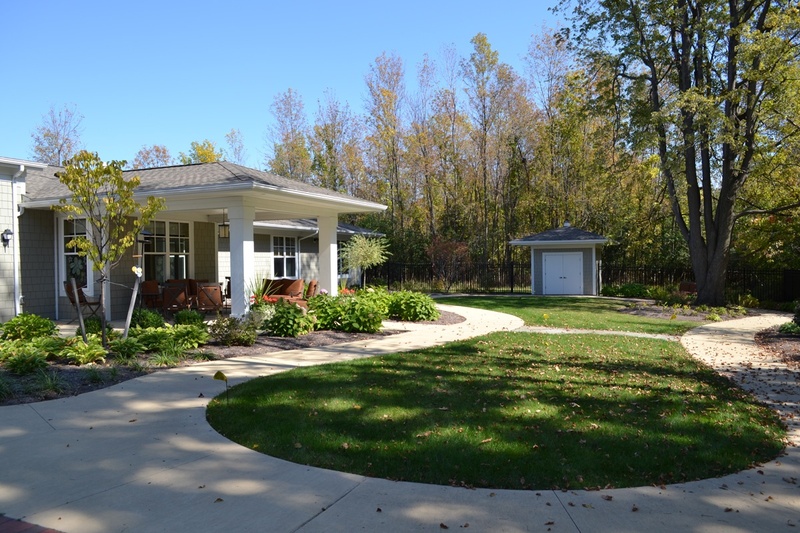 The St. John’s Green House® homes consist of two ranch style houses with a gazebo and garden area between them. 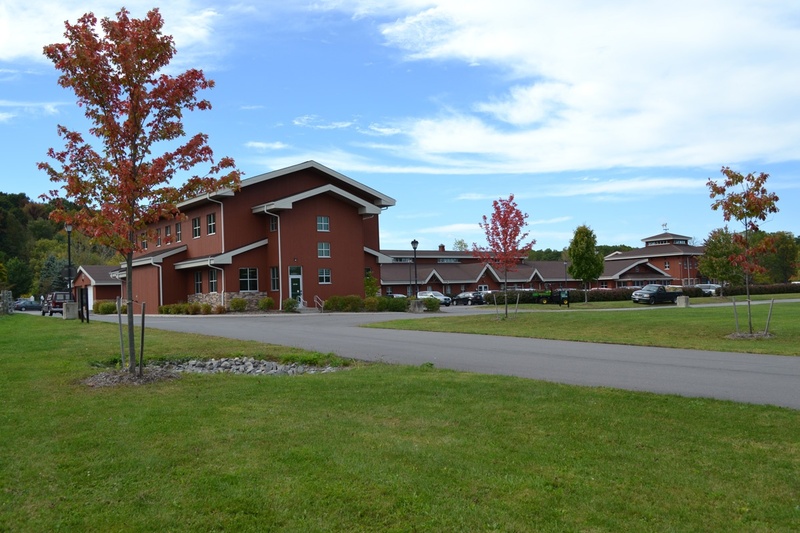 Each skilled nursing residence is home to ten elders. 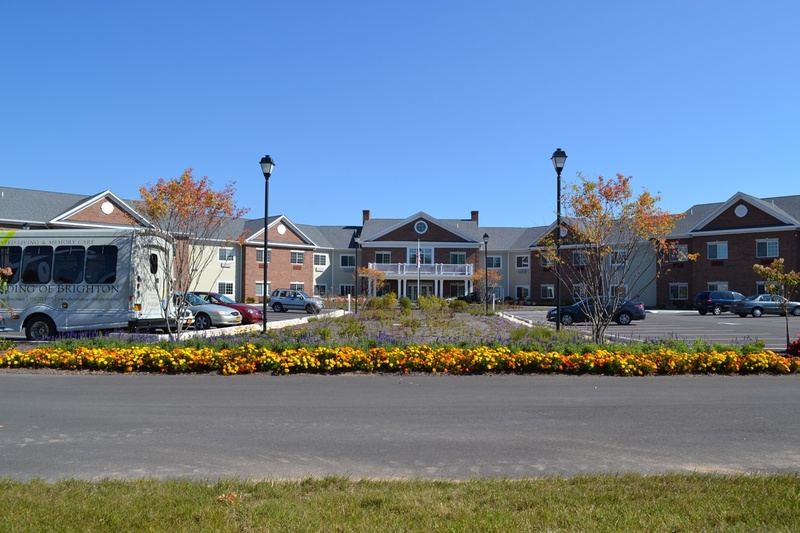 Incentive Zoning for this project allowed for increased density, setback reductions, and single-family attached and skilled nursing residence land uses.